If Microsoft isn't careful, it is going to start getting through web browsers faster than Google gets through messaging tools. Having moved on from Internet Explorer to Edge, the company is now said to be looking to transition to a Chromium-based browser for Windows 10. 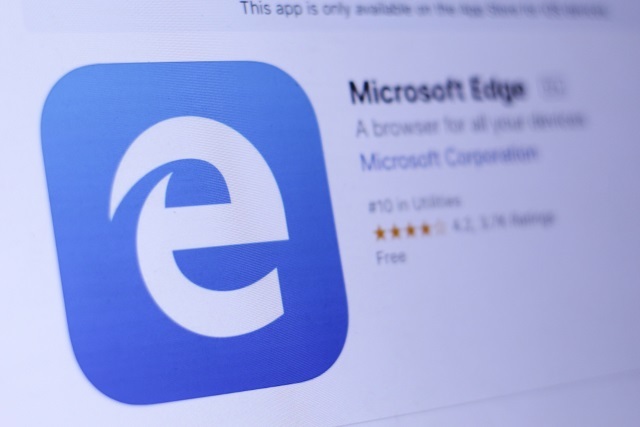 It's fair to say that Edge hasn't won itself too many fans since it first appeared three years ago, so the suggestion that Microsoft may ditch EdgeHTML in favour of a browser based on Chromium is likely to be widely welcomed. Said to be codenamed Anaheim, the news Microsoft has a new rendering engine on the horizon will go down well with those who have been disappointed by Edge. The news of the switch to Chromium comes courtesy of Windows Central. The site cites an anonymous source and says with a solid degree of certainty that "EdgeHTML in Windows 10's default browser is dead". It's not clear whether there will be a change in name and a completely new browser, or if the change in rendering engine will be a simple under-the-hood switch. It is thought that Anaheim could be seen in the 19H1 update, so Windows Insiders may well get a look at the browser in the not-too-distant future. The Verge suggests that we could even hear something concrete from Microsoft this week. Assuming the rumors are true, Microsoft and Edge-users alike will be hoping that the switch addresses the performance and reliability issues that have afflicted the browser since its launch. Would you be happy with Microsoft embracing Chromium?